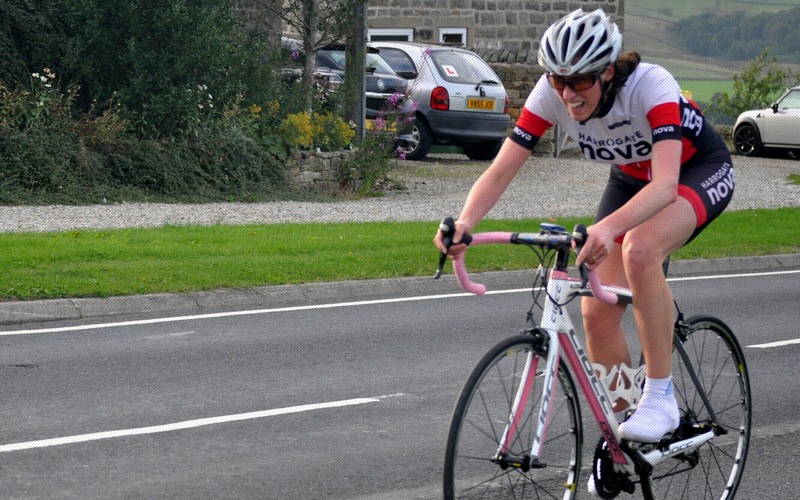 Bank Holiday Monday saw riders taking on the Harrogate Nova “retro” TT event. 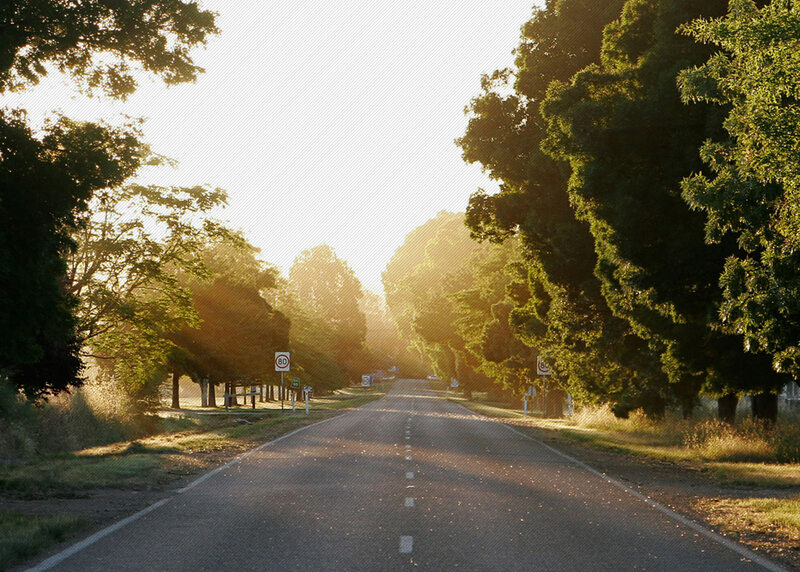 Designed to restrict the aerodynamic advantages that a time trial specific bike provides, the rules stipulate no TT bikes, no aero bars, no deep section wheels and no “pointy” helmets. 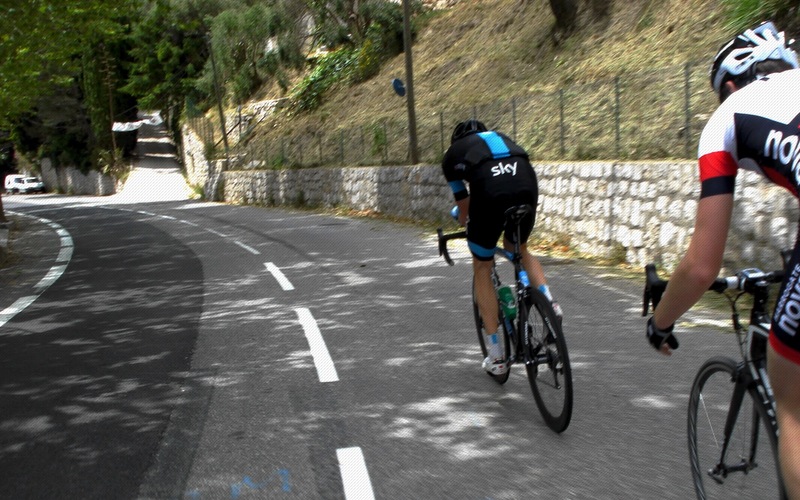 Just a standard road bike and a rider against the clock. 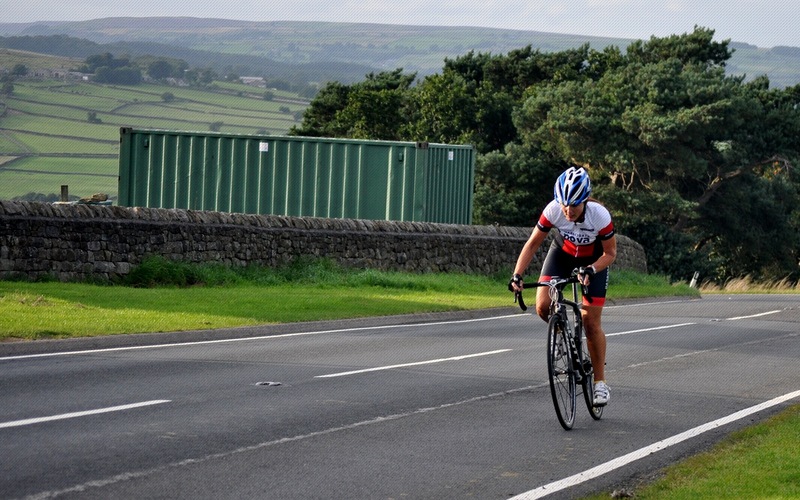 The poor weather conditions did not stop winner Pete Watson from storming round the eight mile course starting and finishing near Fewston Reservoir in a time of 22:56. Huw Spacey claimed second in 23:36 ahead of Andy Stenson in third with 24:28 and Hugh Smith in fourth with 25:31. 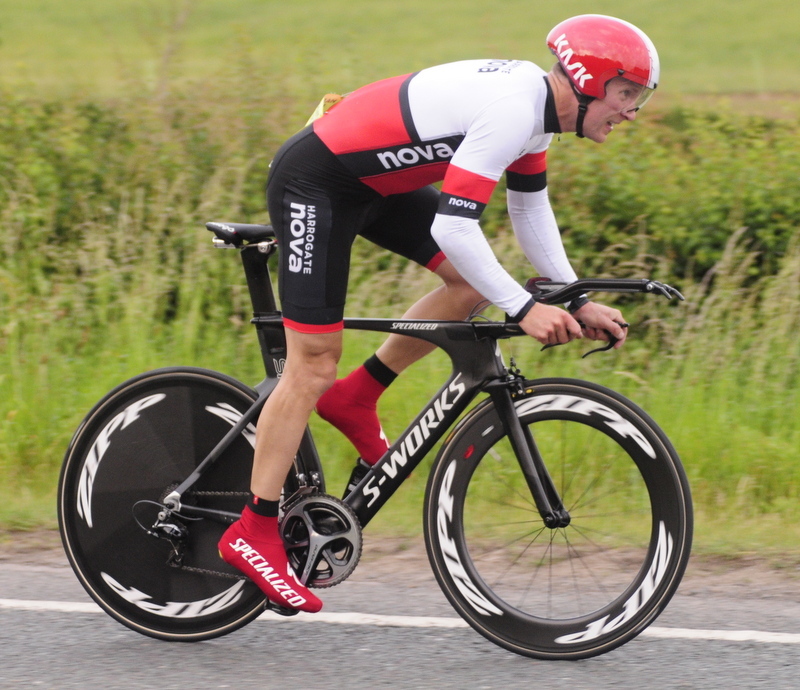 In open time trials, Nova’s Chris Mawer recorded a time of 26:12 in the Scarborough Paragon 10 mile TT. 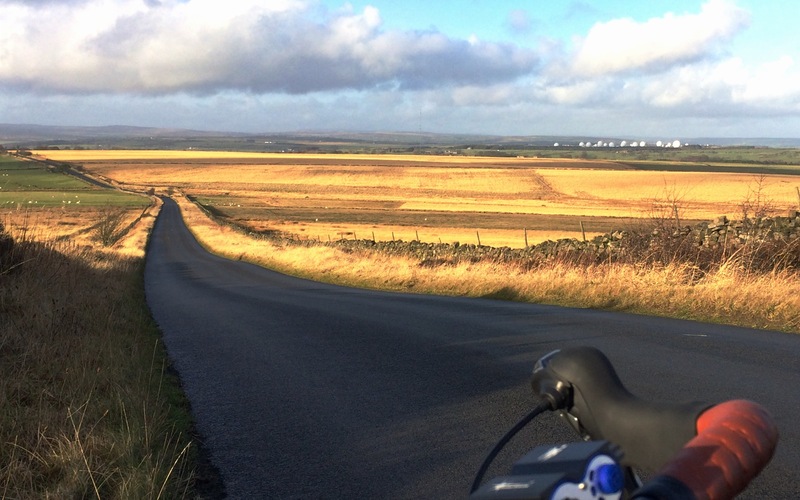 Whilst club mate Mike Hudson recorded a time of 21:49 in the Team Swift Charity 10 mile TT, part of a weekend of events which raised over £3,000 for MacMillan Cancer Support. 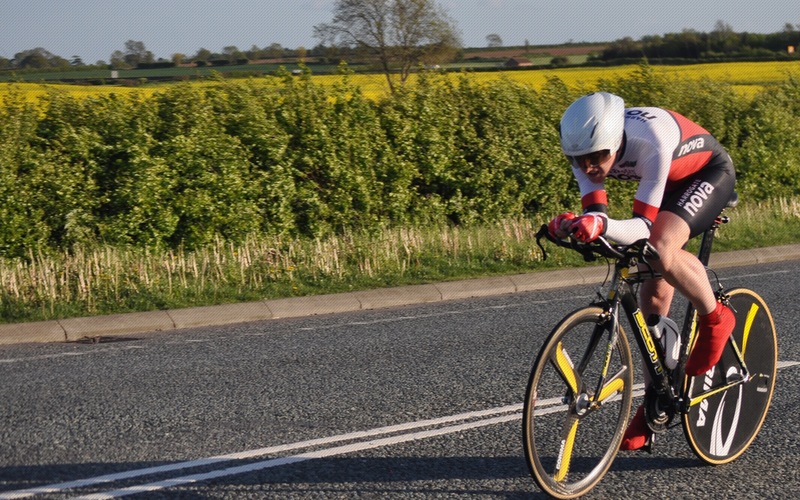 Event 17 of the Beech House Dental Practice Evening TT League was the shortest in the calendar. 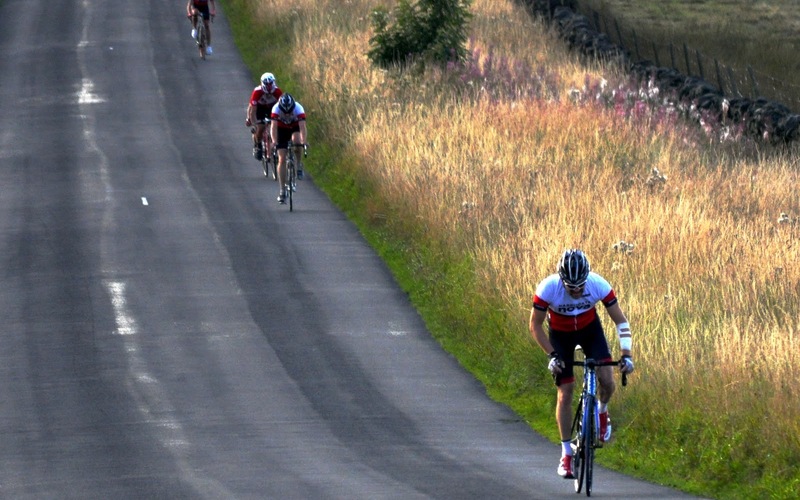 At just one mile, the Darley Head Hill Climb presents a challenge for all who tackle it. Beginning outside of the Darley Mill Centre it starts off gently, before kicking up to a steep 20 per cent just before the finish. 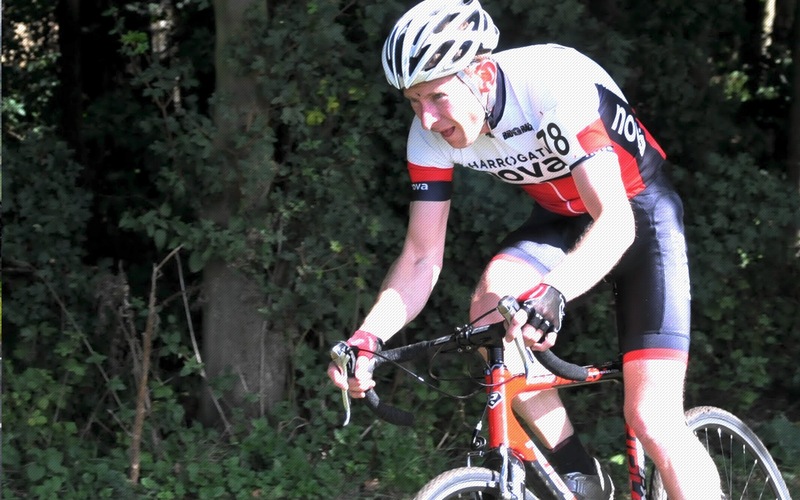 Nova’s Dave Morris claimed a marvellous maiden league win in a time of 4:53, just ahead of teenage climbing sensation Dylan Flesher who rode to yet another schoolboy record time of 4:54. Craig Jarrett claimed a first podium spot this year in third with 5:13.